Sorry! For not updating my blog past few days. My Internet was giving me a headache. Now my net is on track. 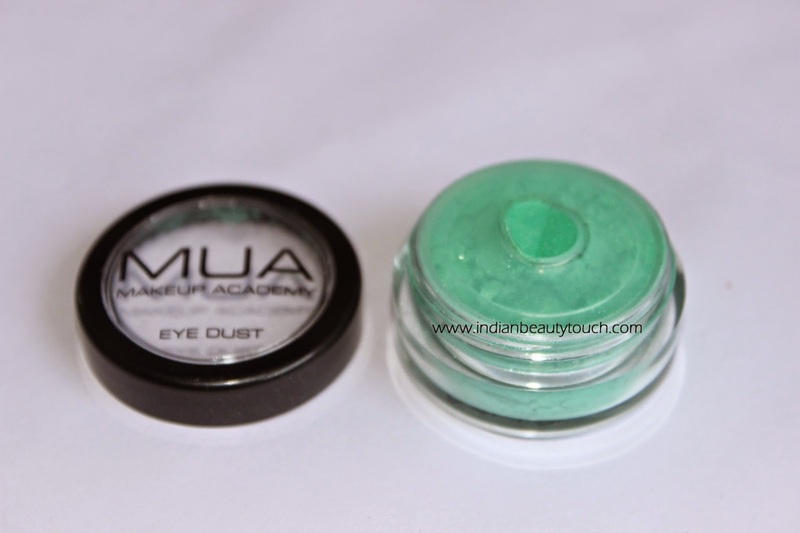 So lets give a short review on my new purchase from Makeup Academy MUA Eye Dust in Shade-3. Now lets jump into the review. Price :- Rs 399 but I got this on discount at Rs 250 from Jabong. 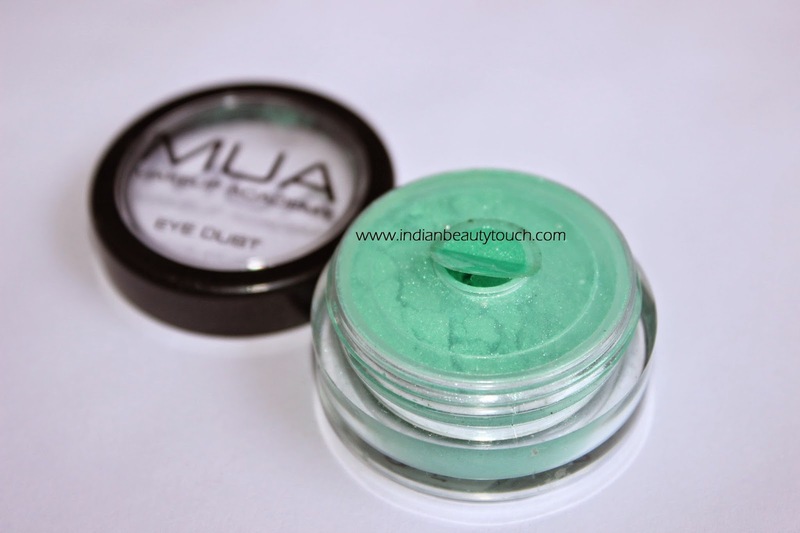 Eye dust is a loose pigment fused with shimmering mica. With strong, lightweight pigments that blend smoothly and effortlessly. Suitable for use on the eyes, face and body. As with all eye dusts, an eye shadow base or primer is recommended. Start with Packaging, It comes in a plastic transparent round tub. The tub is completely sealed except a small round hole on the lid. So you can grab a small amount of dust without any mess. And Seriously, I love the packaging, Nothing extraordinary in it, but They just made a tiny hole in spite of a full opened lid. It helps me a lot in any kind a fall out. Now, Comes to the product. 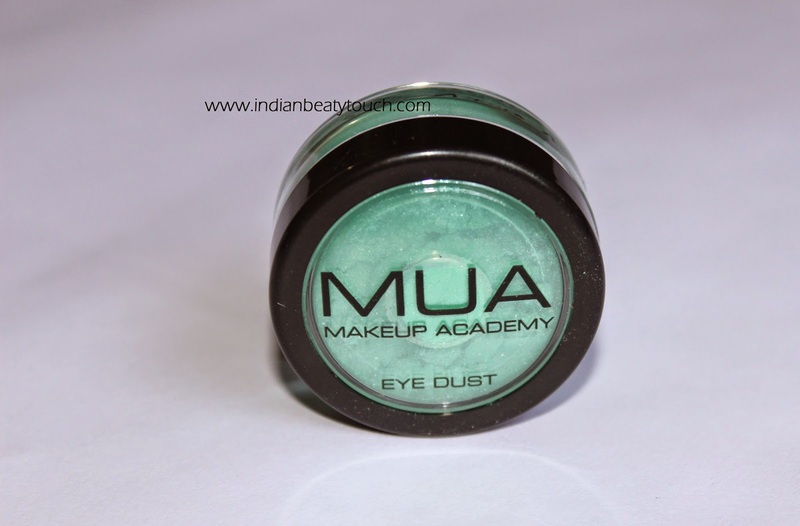 It is a loose pigment or eyeshadow which is more intense, vibrant than pan eyeshadows. I love using them but it's hard to use without any proper base. 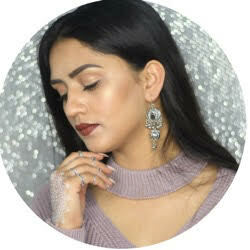 I used it with my elf glitter primer. And it works great with it. The color & pigmentation is good. 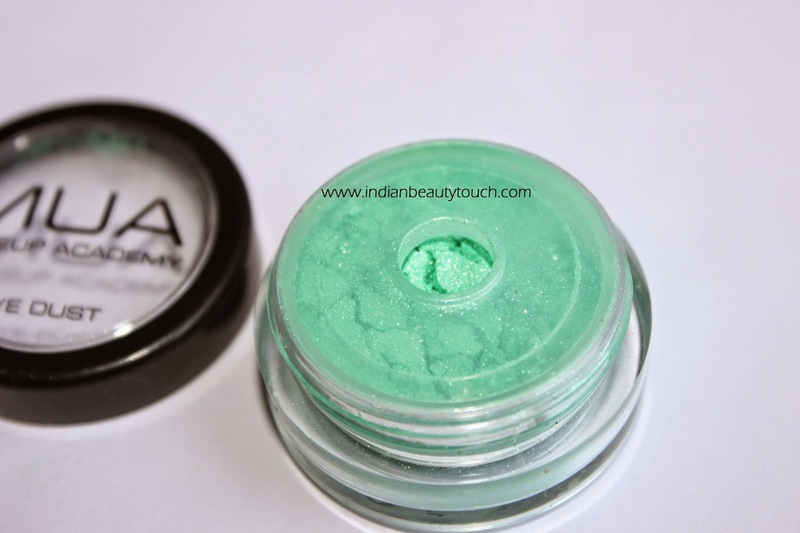 Shade-3 is mixed up of green and blue with some white shimmery chunks. The color is kind a neon and I love this color. In application too, I get the same color as it looks in the tub. 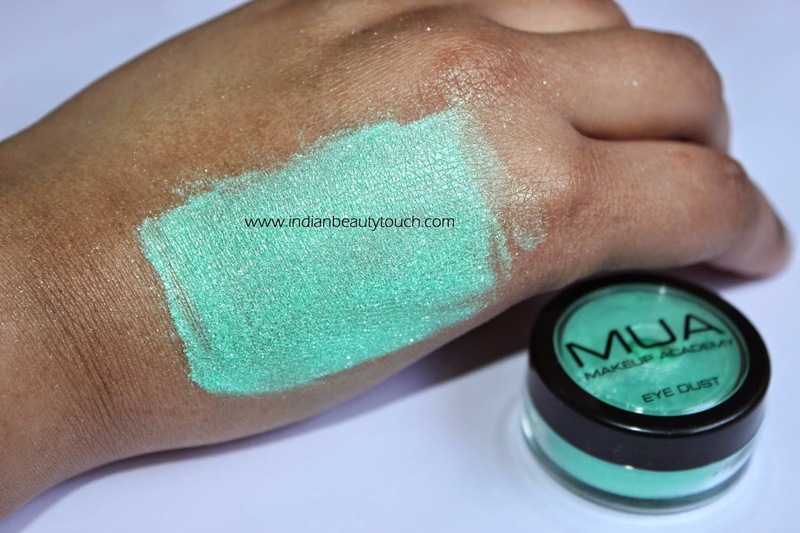 This one is the best color in this range of MUA (I think!). It stays upto 3 to 4 hrs on my eyes, then It starts fading. So, This one has not good staying power. Overall, It is an average product If you are buying this from any Indian website because they are selling this product very costly. 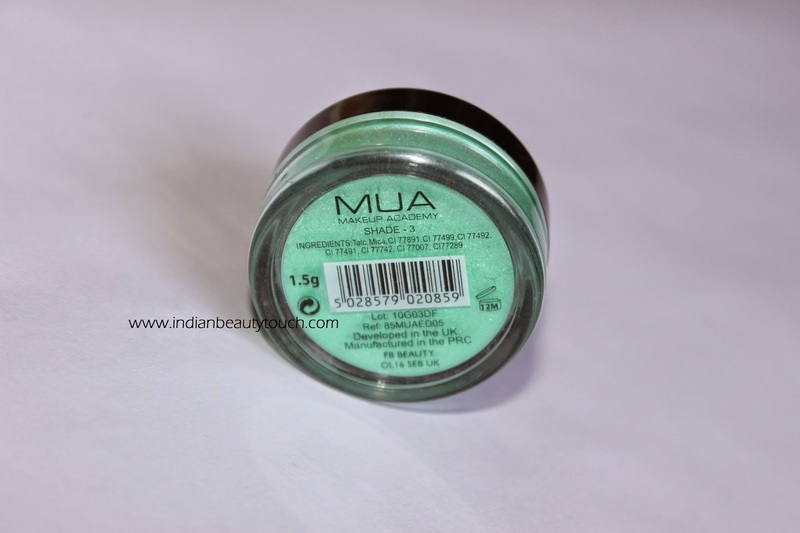 If you are buying this directly from MUA website then It is more than an average product. It is more affordable there. I mean You just have to pay £1(INR 100 approx) for this product.